Every country in Europe has its own unique traditions and festivals, and you’ve probably never heard of most of them. 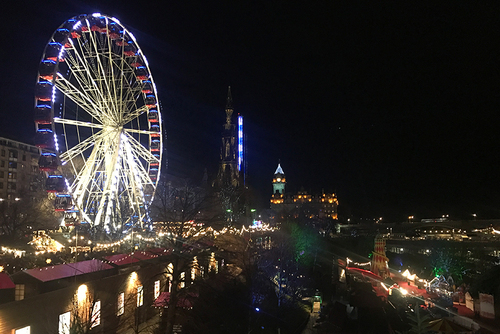 With some planning and a bit of luck, it’s not hard to stumble into a bizarre celebration of something-or-other wherever your travels lead, but is it THE festival to see? 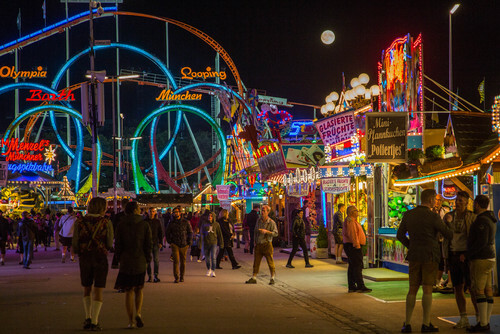 To that end, our friends at Stoke Travel have put together a country-by-country guide to the biggest, best, and most bizarre festivals in Europe you need to do in 2019. Feel free to copy-paste this into your bucket list. 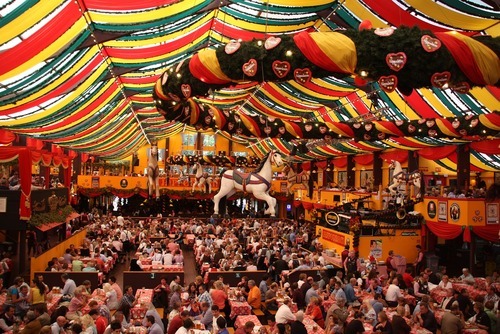 Germany has plenty of festivals throughout the year, but none come close to comparing with Oktoberfest, perhaps the granddaddy of all European festivals. 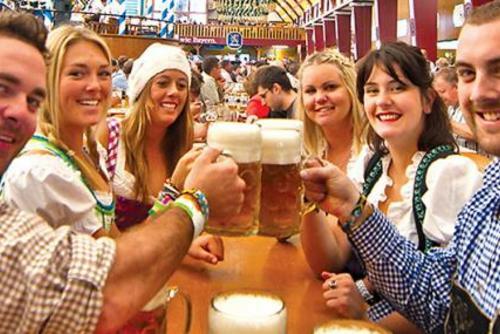 Attracting millions of people every year, Oktoberfest has been called the happiest place on earth for beer lovers. 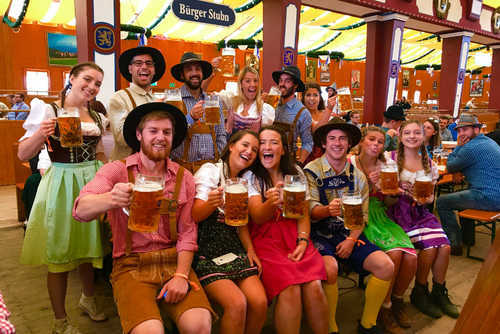 Massive multi-story brewery “tents” are erected at the end of each summer to serve around 7 million liters of beer in just 15 days, while carnival games, amusement park rides, and vendors of all kinds vie for attention. 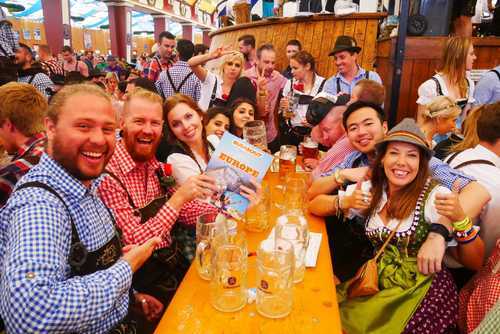 If you book Oktoberfest with Stoke Travel they also set up their own mini-festival, Stoketoberfest, to fill in all the gaps and lulls that Munich’s monster festival can’t reach. 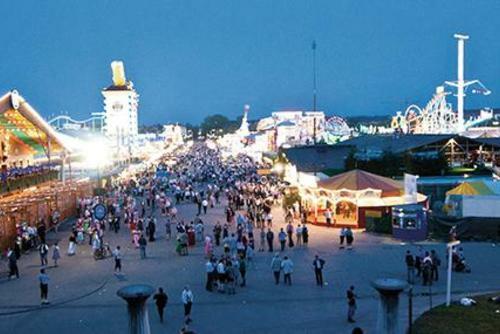 Another festival which takes place in Germany which you might not have heard about is Springfest. This is like the little sister to Oktoberfest and some people even call it better! Spain is a tough one to narrow down. The Spanish love a good fiesta, and therefore they have a ton to choose from. Each village and city has its own wacky celebration of something, with festivities like battling with wine, jumping over babies, building things, burning things, carrying heavy things, etc. All Spanish festivals are a good time, but none really compare with the scale and the spectacle of Valencia’s La Tomatina. Every year Bunol, the tiny suburb of Valencia, fills with travellers from across the globe for the world’s largest food fight. Participants spend the morning fighting and struggling to retrieve a ham from the top of a greasy pole before the tomato fight officially begins, and the next hour is pure mayhem as dump trucks cart in pulpy ammunition by the ton. When it’s all said and done, the streets of Bunol run red with gazpacho as participants rinse off and get ready for the official afterparty (a Stokie favorite). Check out this amazing La Tomatina tour package with Stoke Travel if you are keen to experience this amazing event for yourself. 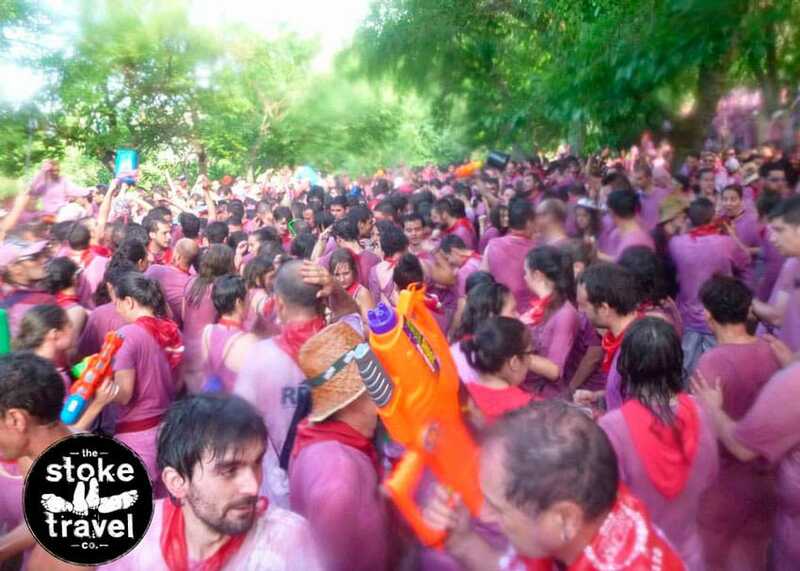 Another bizarre festival in Spain you might want to consider is the San Vino Wine Fight which takes place in Haro, northern Spain. This amazing experience literally involves people throwing wine everything - things get messy! The difference between most of these festivals and King’s Day, the Dutch celebration of the king’s birthday, is that King’s Day isn’t isolated to a single city or region. 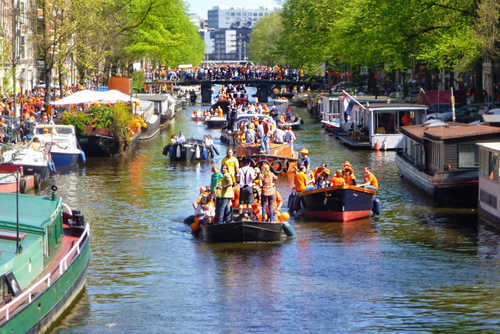 People celebrate King’s day across The Netherlands by putting on their orangest outfits and taking to the streets (and canals) but we head for Amsterdam and the heart of the party. 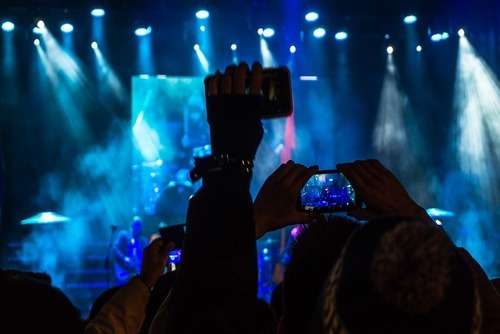 In our opinion, Sziget Festival is the highlight of the year in Budapest, Hungary. 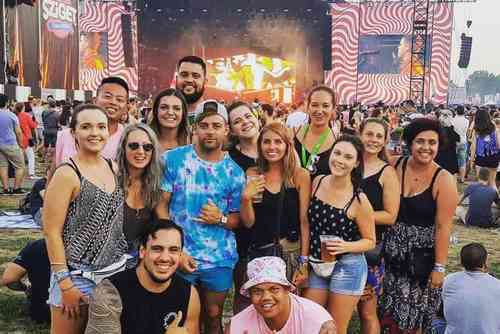 While primarily a music festival, Sziget has a lot more to offer than just awesome live music. The seven-day marathon of a festival takes over an entire island in the Danube and features art, games, performance art, food, and drinks in addition to having a world-class lineup. This is one of the most underrated things to do this summer. You can camp in the festival, or come with us as we take over a local hostel. Les Fêtes de Bayonne take place every year in the Basque country, France. This festival is inspired by the Pamplona’s San Fermin festival (The Running of the Bulls). 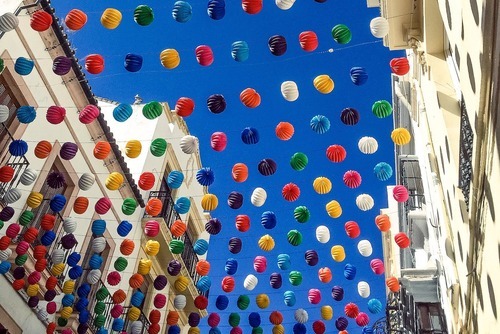 Similarities include the outfit (all white with a red sash and scarf) dodging bulls in an arena, and wild street parties for the 5-day duration of the festival, but the Fêtes de Bayonne still merit a visit even if you’ve seen San Fermin. Wherever you’re headed, Stoke Travel will be there with a tent ready, a hot meal, and a cold beer waiting. 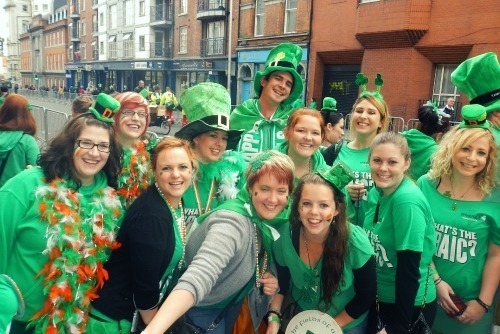 They offer some of the best festival tours and party trips in Europe. Also if you enter code ONEWORLD365 when booking on the Stoke Travel website you will get free unlimited beer and sangria and a discount of €10 per day! 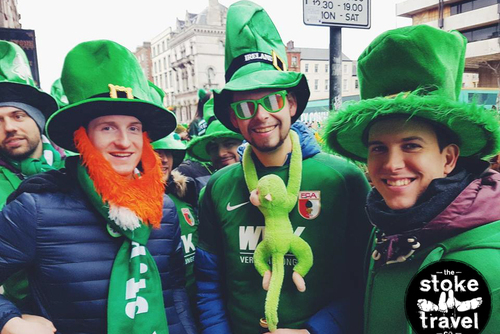 So what are you waiting for, go party with Stoke Travel and experience some of the most amazing European festivals for yourself in 2019!